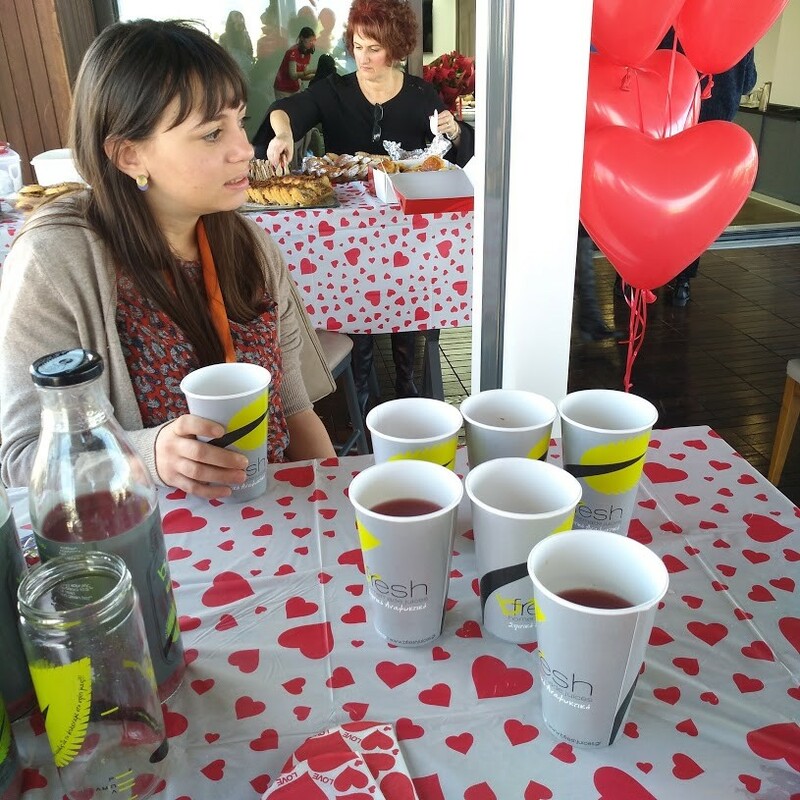 blood-e – Keep saving lives! 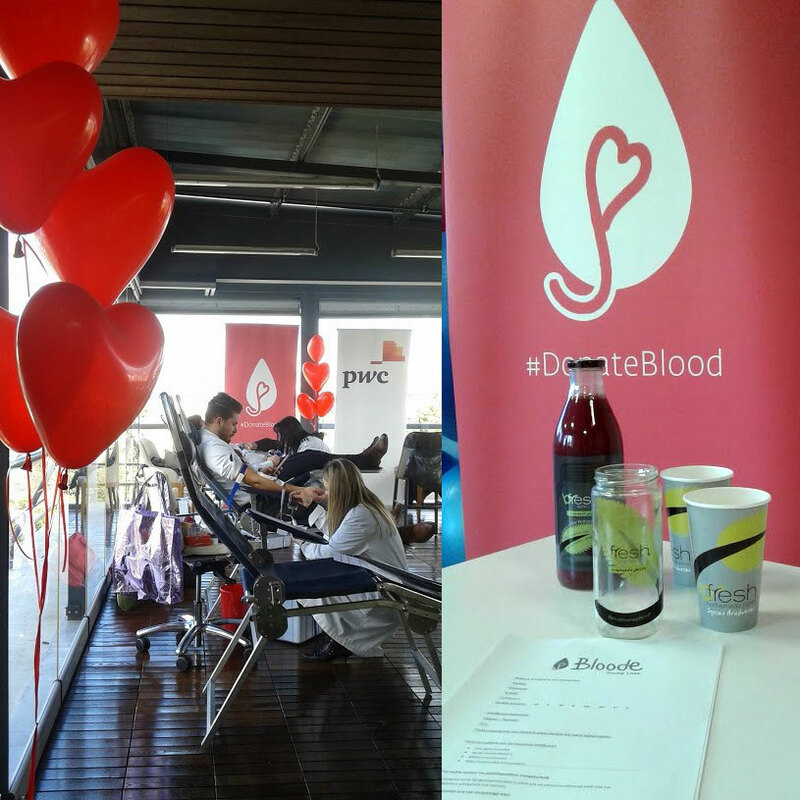 Bloodes blood donations keeps going on. 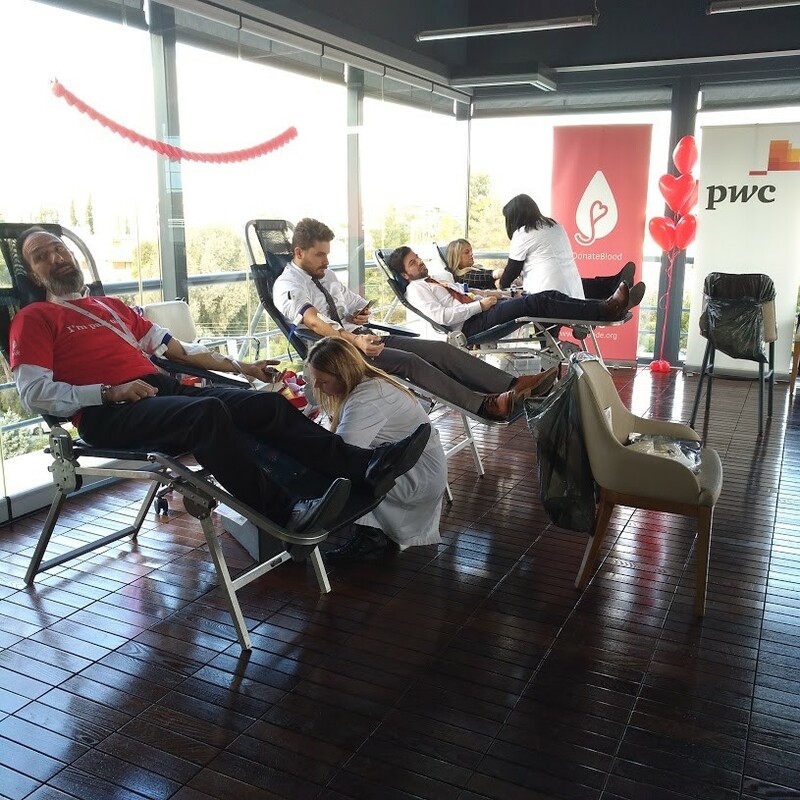 In February, more than 250 people were informed of the importance of voluntary blood donation, while 150 employees of the Serafios public swimming pool, the Onassis Foundation, Olympic Shipping and Management, Pwc and e-food participated in voluntary blood donation. 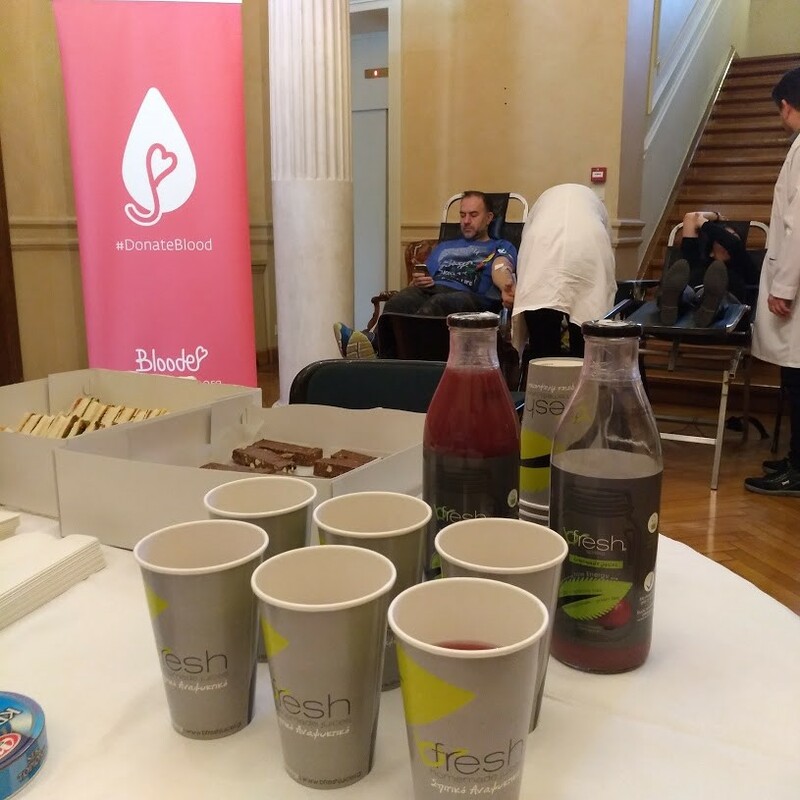 Our Team always responding to bloode invitations offered refreshments to everyone.